Join some new arrivals and classmates who have been here for a while for some snacks and a drink! 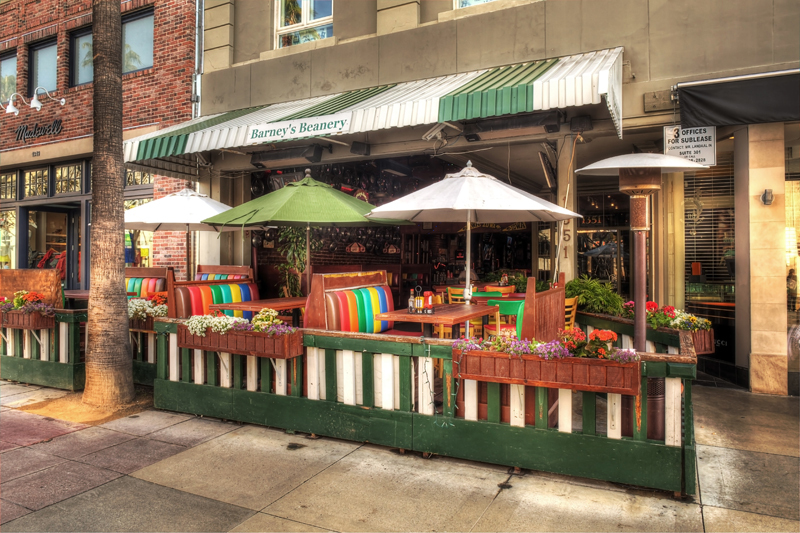 Barney’s Beanery is a famous Los Angeles restaurant! Join us at Barney’s Beanery! 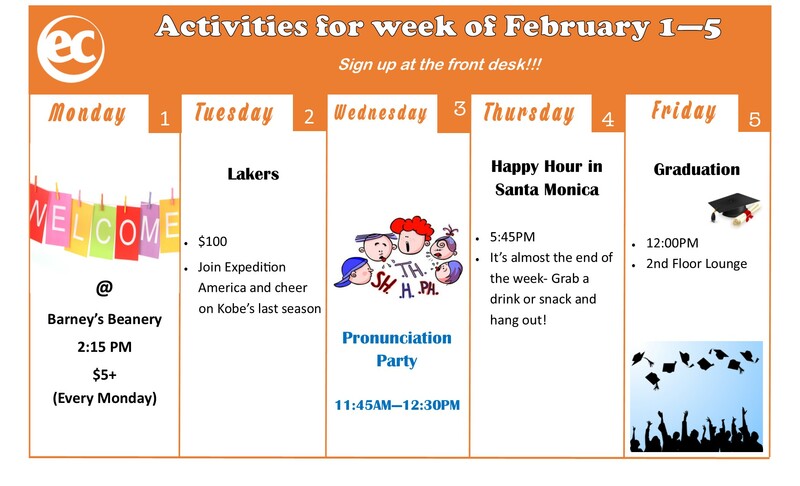 Join Expedition America and and other international students while cheering on the Lakers at the Staples Center! This is Kobe Bryant’s last season so don’t miss your chance to see one of the greatest basketball players in history! 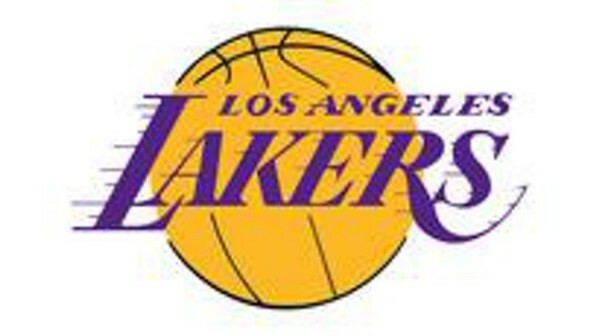 Logo for the Los Angeles Lakers! Go Team! It’s almost the weekend! 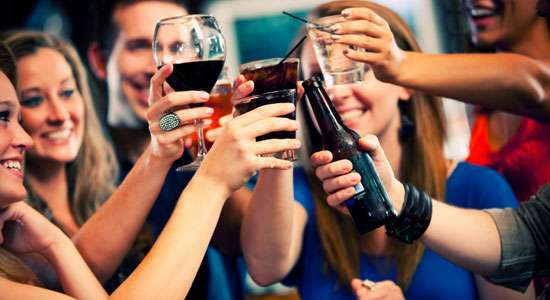 Join some EC Staff and students for a drink (or soda if you’re under 21) at the happy hour place in Santa Monica. We will decide a place on Thursday! Join us for some Happy Hour drinks in Santa Monica! 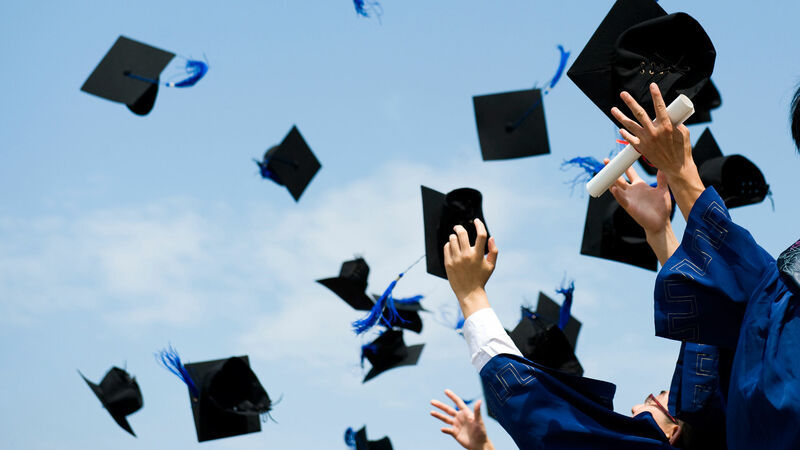 Cheer your graduating classmates on, and maybe win a trip to Las Vegas at the raffle! Cheer on your graduating friends! Looking for English Language Courses in the USA? Visit ECLA today!